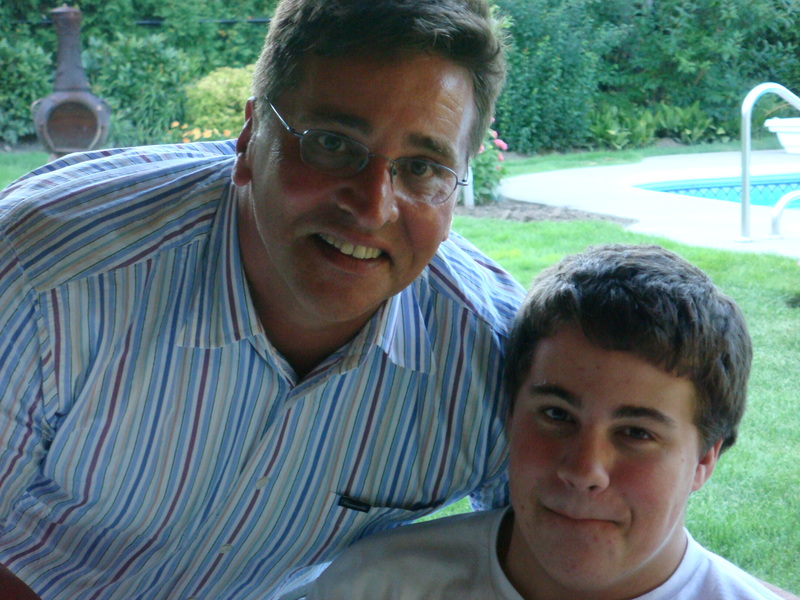 In partnership with the Burlington Community Foundation (BCF), the Paul Hansell Foundation Fund was established in memory of Paul Hansell, who lost his life to suicide in December of 2010. The fund was established to promote programs aimed at supporting the mental and emotional well-being of youth. One day, after trying to figure out a way to stimulate dinner table conversations about mental health that just weren’t happening, the #ConvoPlate initiative was born. “The purpose of the conversation plate is three-fold: The first is to stimulate conversations about mental health, the second thing is to inspire people to look after their own mental health, and the third thing is to raise money for mental health charities and causes”, said Brian. The Paul Hansell Foundation is currently seeking new applicants to take part in one of 15 new ConvoPlate sessions that will be held throughout the year. “We wanted to make sure that there was something that was going to exist in a perpetual way to continue to support and promote the cause of the Foundation”, said Brian, who felt compelled to do something to honour his son’s life. And with every plate passed, Paul’s legacy lives on.